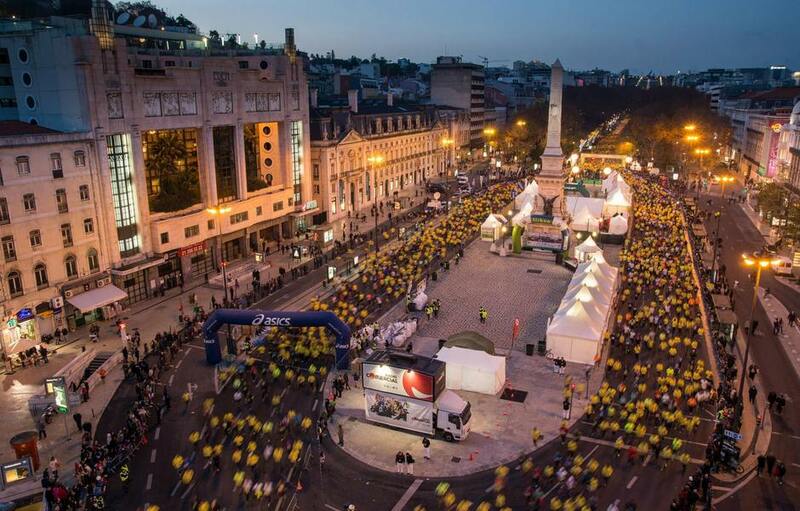 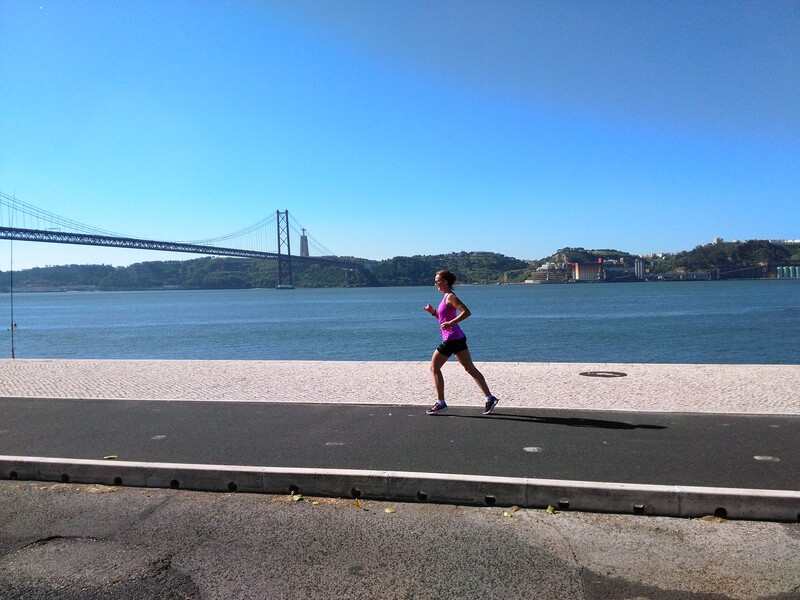 Lisbon is a wonderful city for runners. 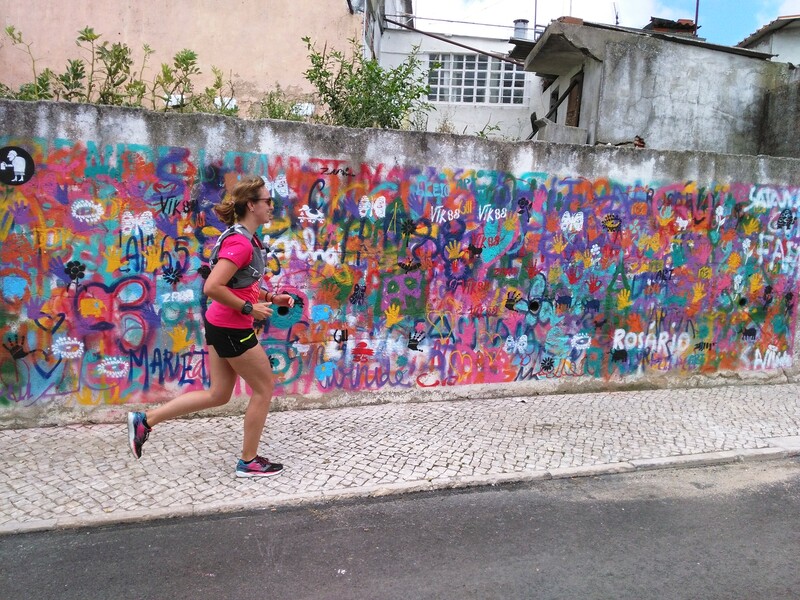 You can choose to run flat by the river or hit some hills in the city’s downtown. 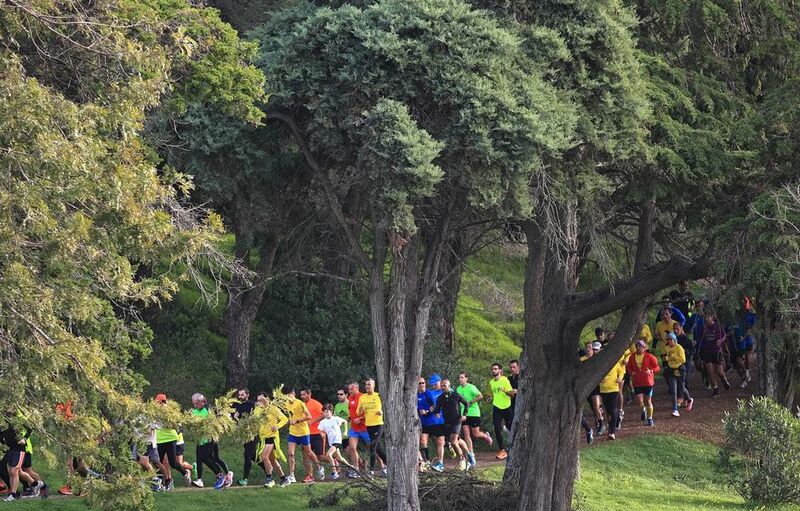 There are also many parks. 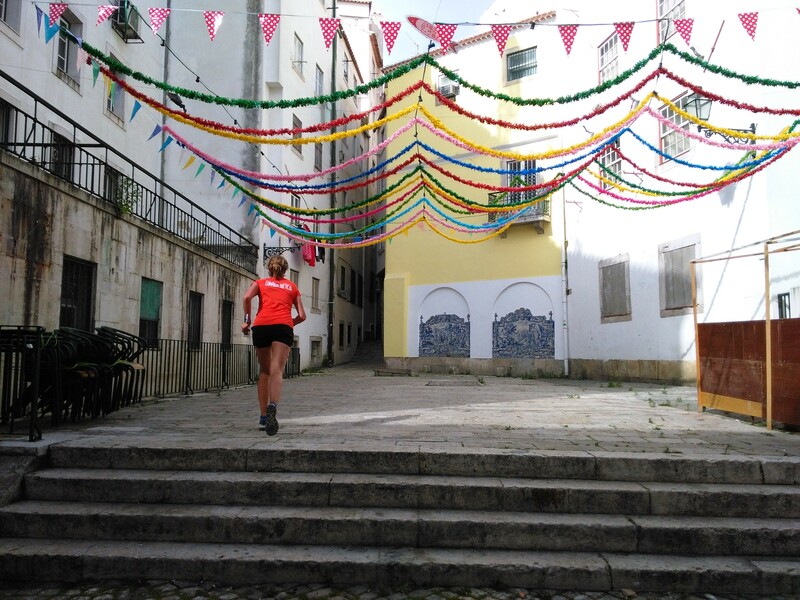 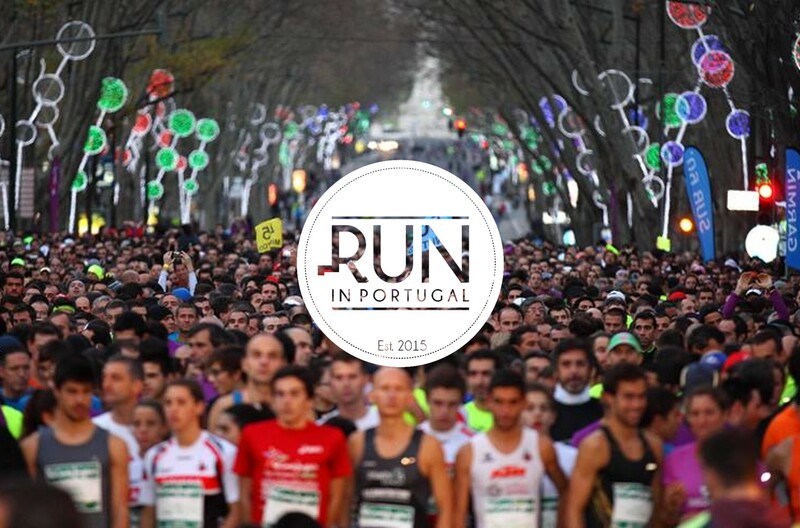 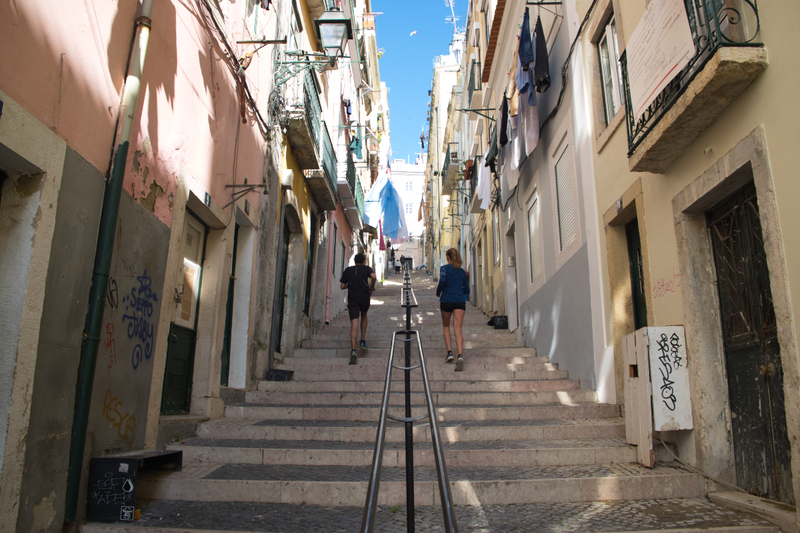 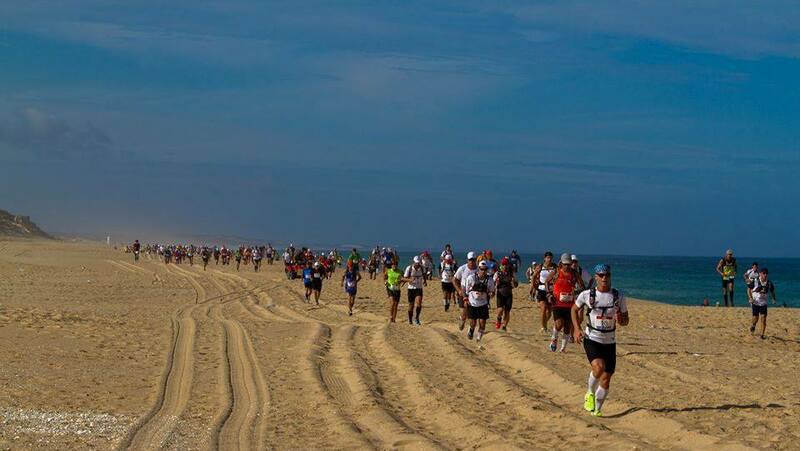 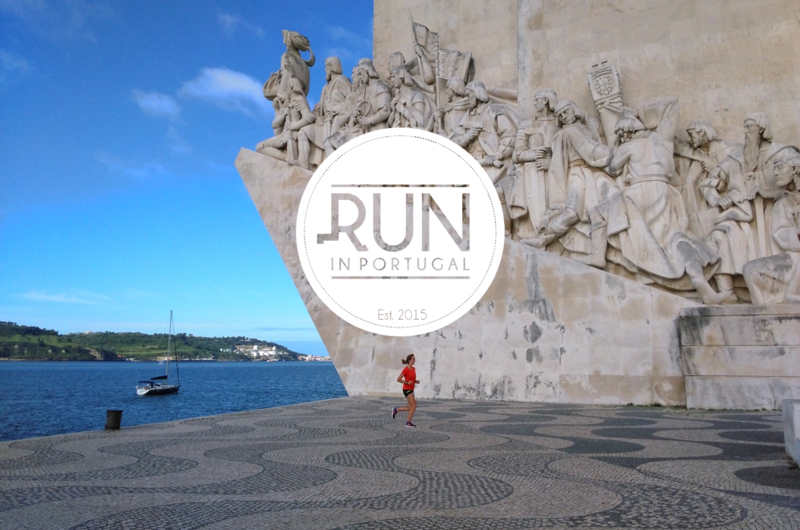 To help you pick the best option for you, we’ve selected our favorite running routes in Lisbon.